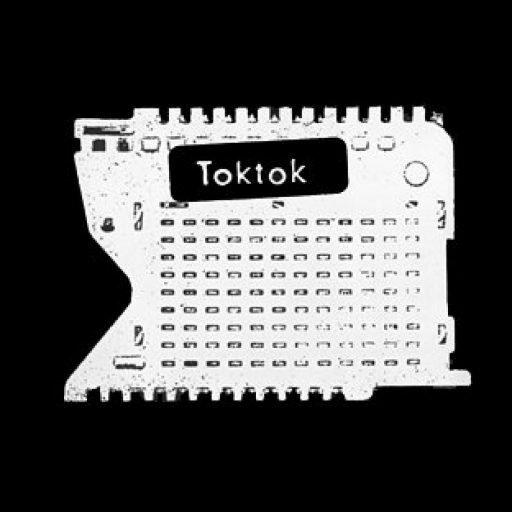 ItÂ´s that time of the year again: Toktok is proud to be part of this years Krautok festival, the 24-hour non-stop electronic live acts marathon. 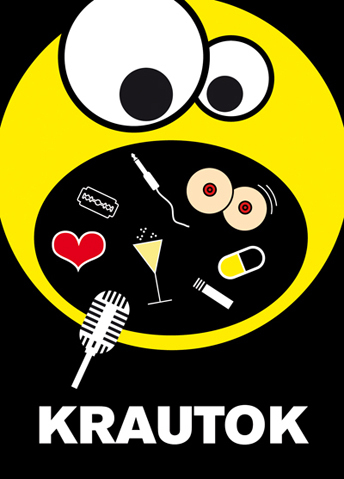 This time Krautok takes place at Maria am Ostbahnhof on the 23rd of august. For more info, check out www.krautok.com!